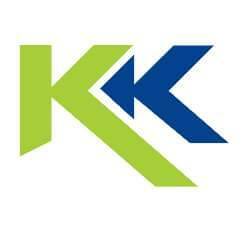 KK Removal is London based removal company. We are fully insured to give you peace of mind. 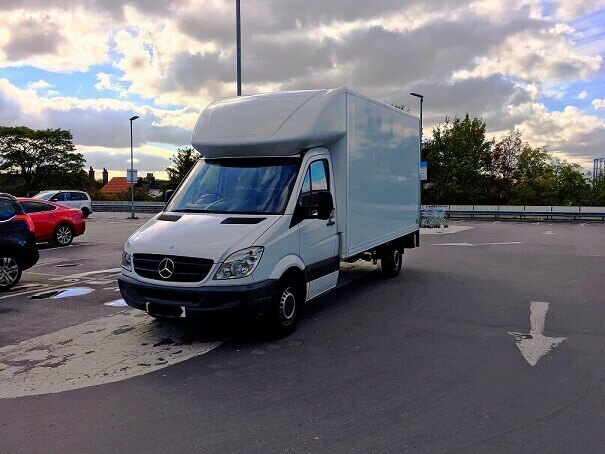 All your belongings are very well treated by our experienced team. We are happy to help you with any kind of move, either small or very big. 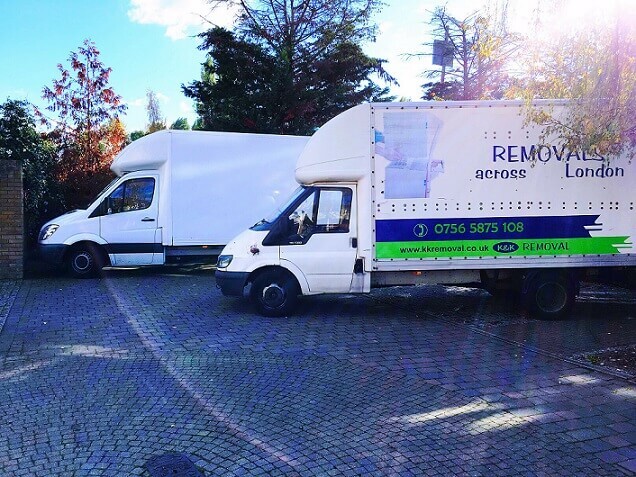 We do flat, house, office relocation as well as piano removal. We customize every move to our clients requirements.